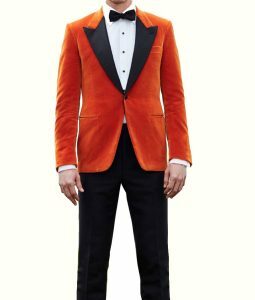 Add more chic and a touch of lavishness to your already stylish personality by ordering a one of a kind jacket. 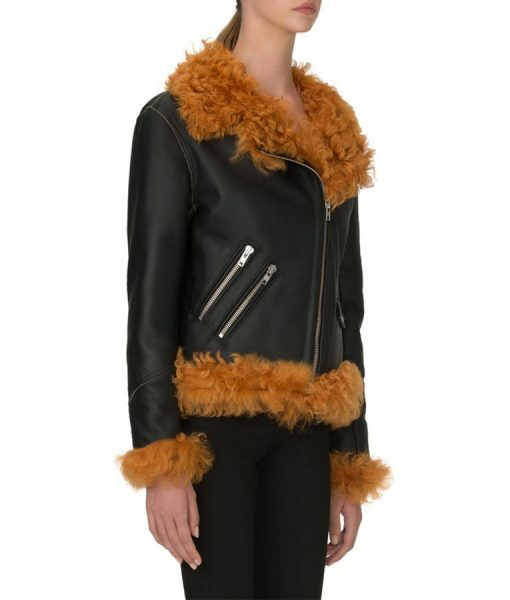 This clothing store has worked long and hard in creating a unique outerwear like this Womens Biker Shearling Leather Jacket. 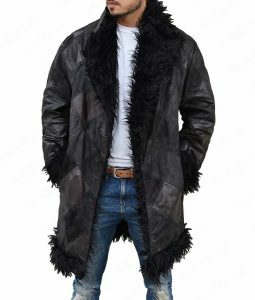 Real leather is the primary and ideal material for a jacket like this. The Womens Motorcycle Shearling Leather Jacket has an inner lining of viscose while the cuffs feature shearling fur as well as the collar and hemline. 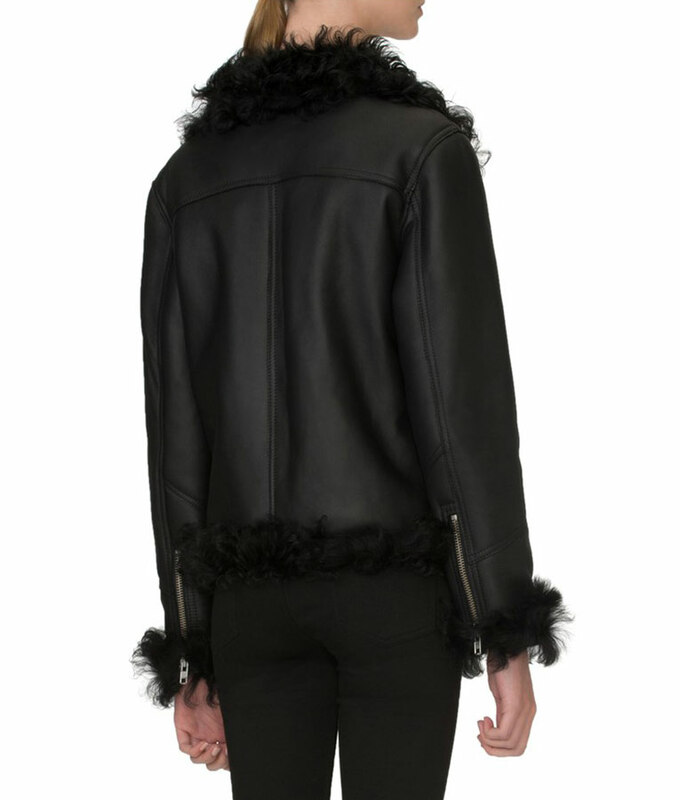 This biker jacket will stand out from the rest due to its extraordinary overall outlook like the asymmetrical closure and the pockets. Are you interested in choosing black or marmalade?